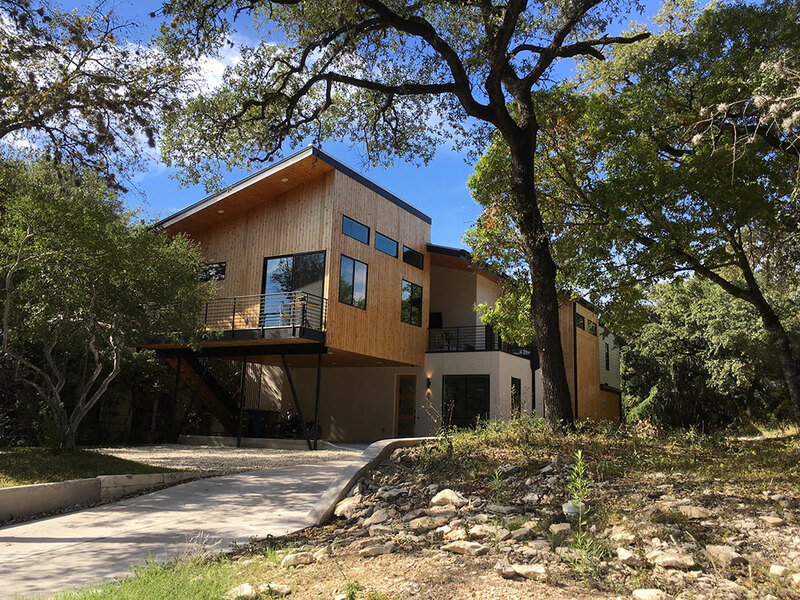 A custom home in the Bouldin Creek neighborhood. The home is laid our around a pool and has great views to the greenbelt from the master and 2nd floor bedroom. 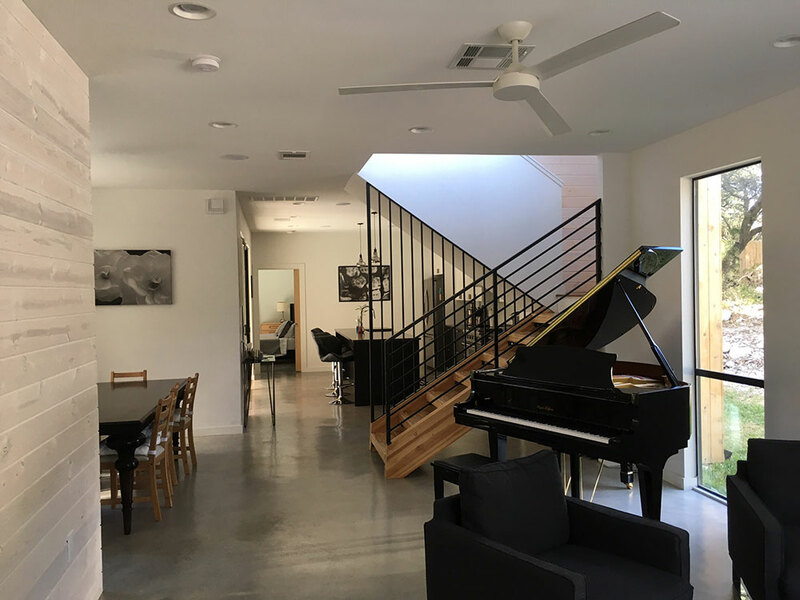 There is an attached studio apartment above the carport. 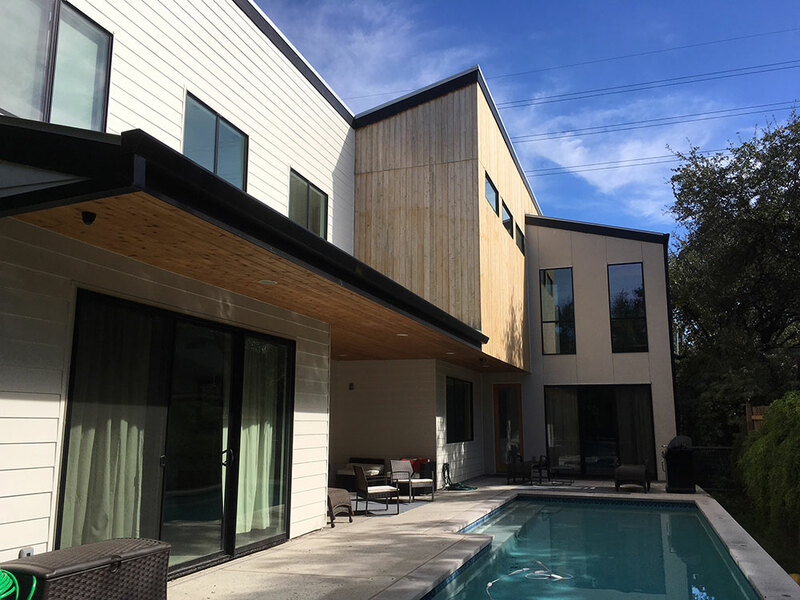 The home was designed for entertaining with a large pool deck, 2nd floor wet bar and balcony overlooking s 5th street.